Stage 13 of Vuelta a España 2013 is a mountain stage from Valls to Castelldefels.The length of the course is 169.0 km. The stage will not finish atop any mountain but the course still tough. The day before the Vuelta a España’s arrival in the Pyrenees could be marked by various aspects. Firstly, by the wind, which could greatly affect the day’s progress. If the wind is strong, the stage could be extremely challenging and complicated. All the riders will have to be careful not to lose everything they have worked so hard to gain thus far in the past two weeks. Secondly, not may riders will be willing to spend all their energy on this stage, as reserves are already running low. The next three days will take place solely in the Pyrenees and every effort made could potentially take its toll later on. It will be a fast, anxiety-driven day. However, the climb up the Rat Penat mountain pass promises to be one of the day’s highlights. 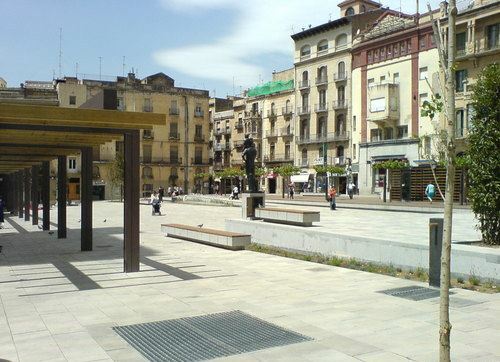 Valls is the capital of the comarca of Alt Camp, in Catalonia, Spain. The typical food is calçots and also typical are the human towers called castells. It is the birthplace of the composer Robert Gerhard (1896–1970). 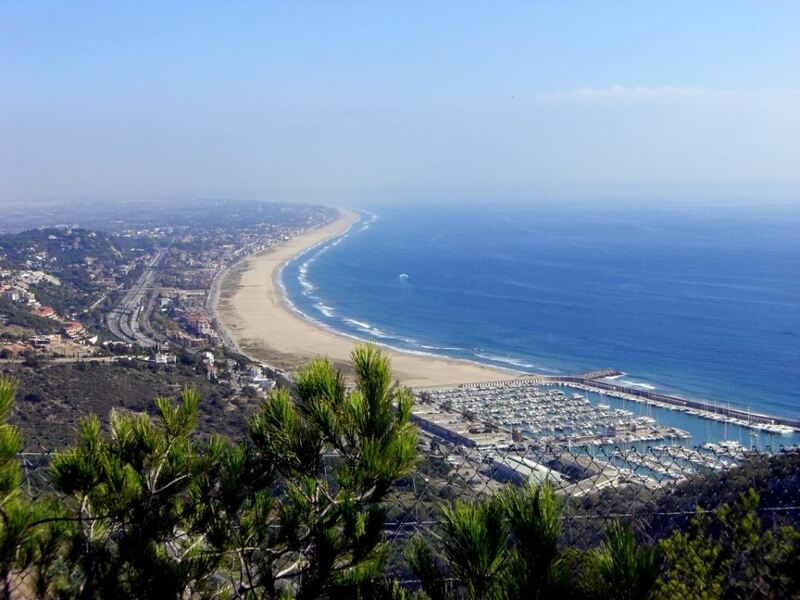 Castelldefels is a municipality in the Baix Llobregat comarca, in the province of Barcelona in Spain, and part of the Metropolitan Area of Barcelona. Its population is 63.151 (as of 2011).It is located about 20 km (12 mi) southwest of Barcelona, just to the north of the massís del Garraf and is the last town on the coast before the comarca of Garraf. The town is famous for its long beach (more than 5 km), for being the place of residence of many famous sportsmen and for being the city which inspired the creation of the character “El Neng de Castefa” who used to appear on the late night show called “BFN” hosted by the showman and presenter Andreu Buenafuente. During the summer, many people from Barcelona and the countryside visit it. Nearby towns include Gavà, Viladecans, Sant Boi de Llobregat, Sitges and el Prat de Llobregat. Castelldefels borders the coast of the Mediterranean Sea between Sitges and Gavà. The Olympic canal, called Canal Olímpic de Catalunya, built for the 1992 Summer Olympic Games of Barcelona is in the town.